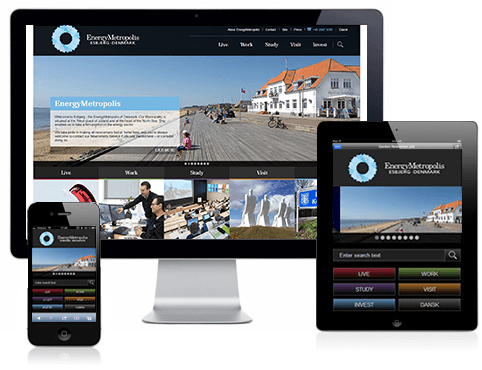 SmartWeb is your CMS platform for mobile and websites. Price EUR 27,- a month. No connection or license fees. to call or write us - for free! © 2019 SmartWeb. Create your Online Store today.